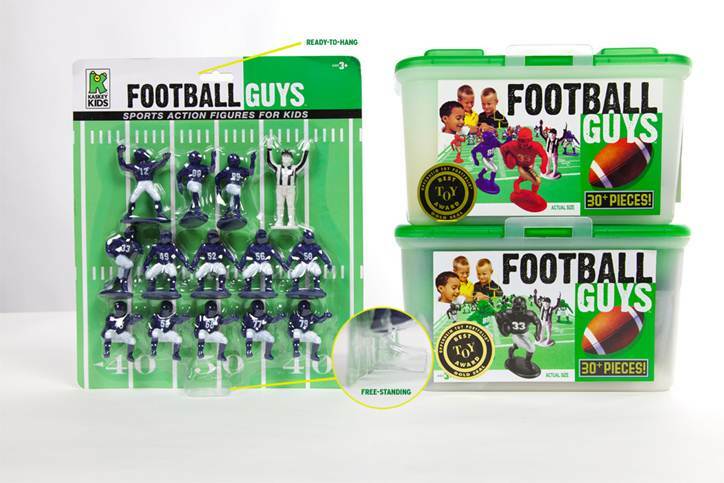 The standard package of the company's Football Guys figures includes two complete teams and a set of accessories so kids can start playing 'games' right away- the new mini-packs will include one team and a referee so you can add onto what you already have, get a taste for the little guys if you want to try 'em, or just get a set for yourself. 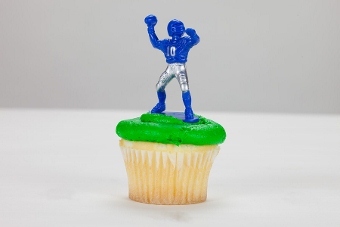 I can think of more than a few guys in my family who probably wouldn't mind having a few of these Guys on their desk! The little Guys look great as cake decor too! Football Guys' mini-packs should be available soon for the SRP of $11.99 (USD) each.